Building on the success of Gordon Duncan Book 1, the much anticipated Book 2 is currently crowdfunding. Pipers are urged to support the campaign to reserve your copy and other awards. Gordon Duncan Book 2 Campaign. The Gordon Duncan Trust plan on creating and releasing the second collection of compositions, as well as traditional tunes that Gordon made his own from his Scottish, Irish and Breton repertoire. All proceeds go to the Gordon Duncan Memorial Trust. Gordon Duncan from Pitlochry, Scotland, died at the age of 41 and is widely regarded as one of Scotland’s most skilled and innovative traditional music performers and composers. Pulling inspiration from many genres and cultures – Gordon’s music is played around the World. 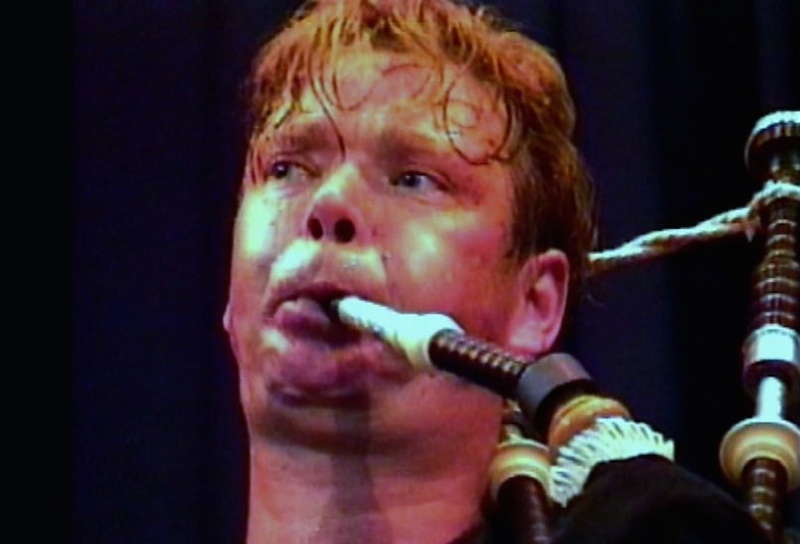 The Gordon Duncan Memorial Trust was formed to raise funds for the promotion of piping and other forms of traditional music amongst young people in Scotland.